I’m impressed with comfrey. It was sown in tiny 2″ soil blocks, transplanted in cold waterlogged dirt, ravaged by slugs, desiccated by drought and yet it managed to flower. 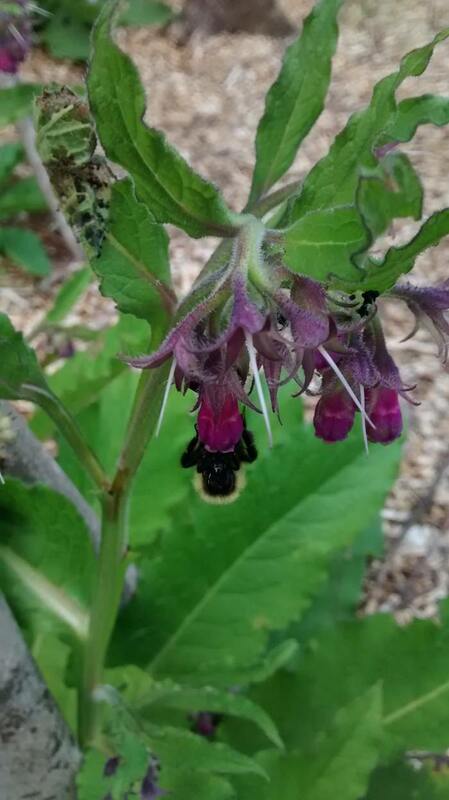 Comfrey flowers are very pretty arranged in a row on an unfurling spiral. Bumblebees love them! I didn’t expect the plants to flower on their first year. Other bugs like comfrey too. There are a lot of bugs in the woods but there are so many more in the garden. It must be a good sign right? 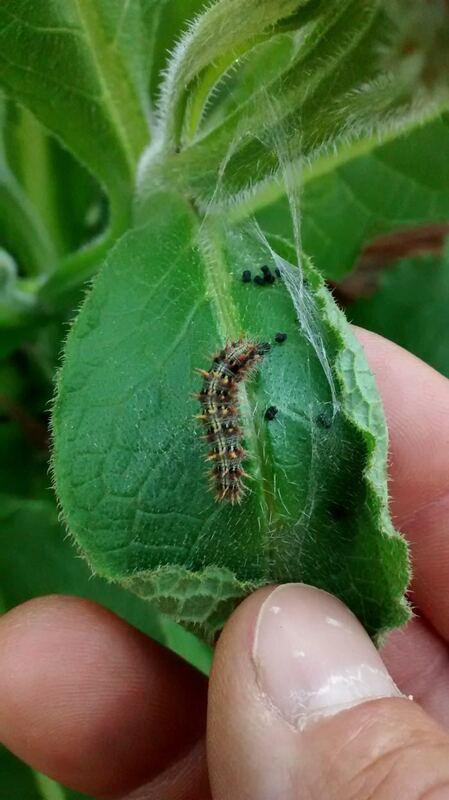 These caterpillars like to roll up leaves and poop everywhere. 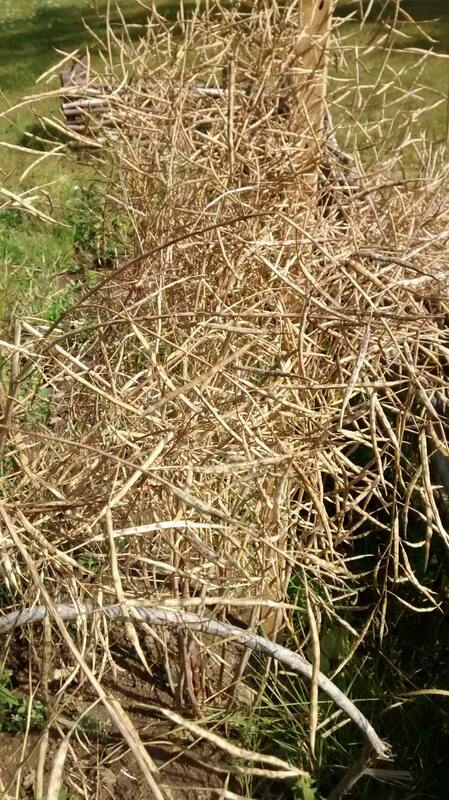 I was forced to throw some into the chicken coop to give the plants a break. Next year I might leave them alone, I’m sure comfrey can cope. Chickens are fun! They have a hard time figuring out how to get in and out of the coop. They don’t like being outside too much. I’ve built a small enclosure with 36″ fencing and every morning I force them out. 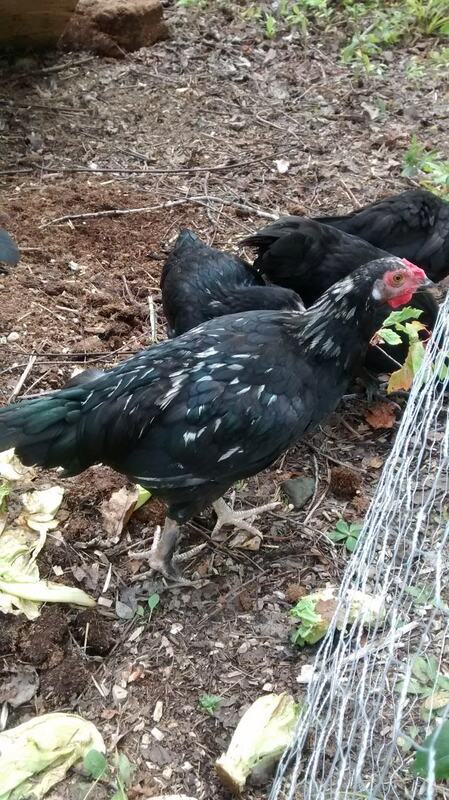 As soon as I’m out of sight they will try to get back into the coop. 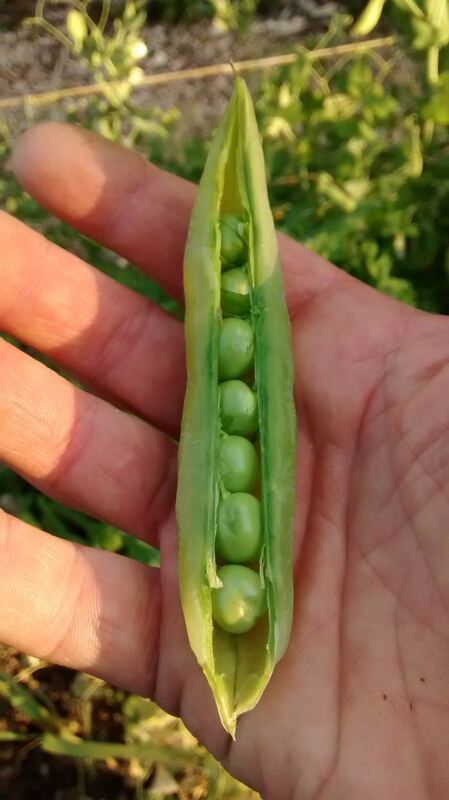 I wondered what happens if I let my peas ripen too much. They split, they get tough and they don’t taste that good. These are Maestro dwarf shelling peas. 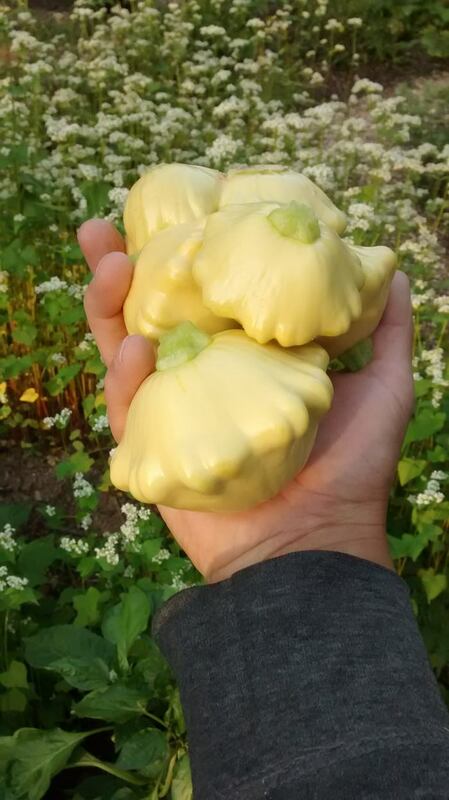 The last of the yellow pattypans. Maybe I’ll grow them again but not next year. They don’t taste that good but they make pretty bread & butter pickles. That’s buckwheat in the background. I saved seeds from a store bought butternut squash. 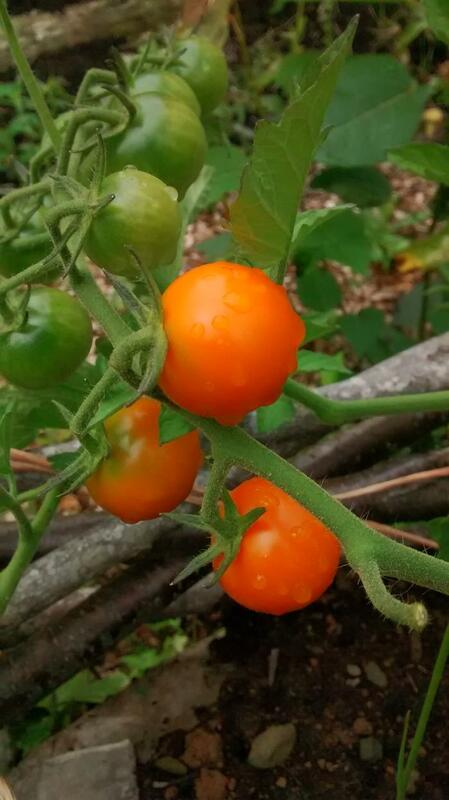 They got a late start and this is the only fruit that is likely to ripen before frost. The shape looks right. 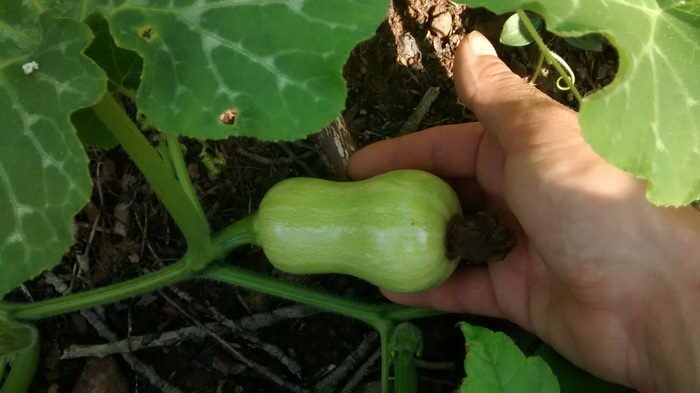 Another plant from store bought squash. 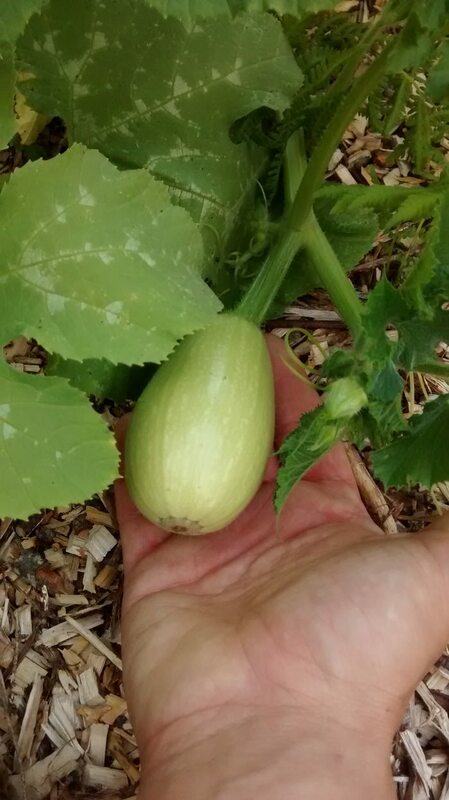 A spaghetti squash this time. It’s tiny and we are late in the season. It also looks right. I was hoping to get some strange mutant squash. I’ve waited anxiously for these and now at last they are here. 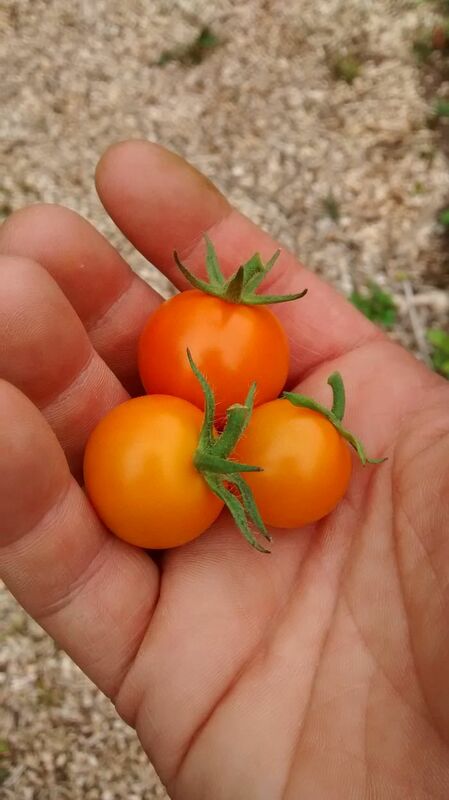 My friend was right, 20-something tomato plants will produce lots of fruits! Sungold is a most fitting name. I’m happy to say that they are as tasty as the ones I ate in British Columbia. 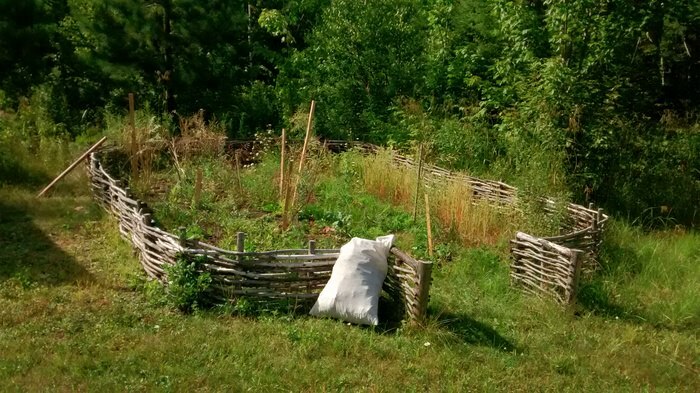 The kale in the old garden makes a lovely rattling sound. I think they are done. The pods are very dry and the slightest bump will send seeds flying. My first seed harvest. The smell in the bag is wonderful. I tied the bag on a beam in the wood shed to dry.